Figure 4-9.-FFG-7 start air system (simplified). 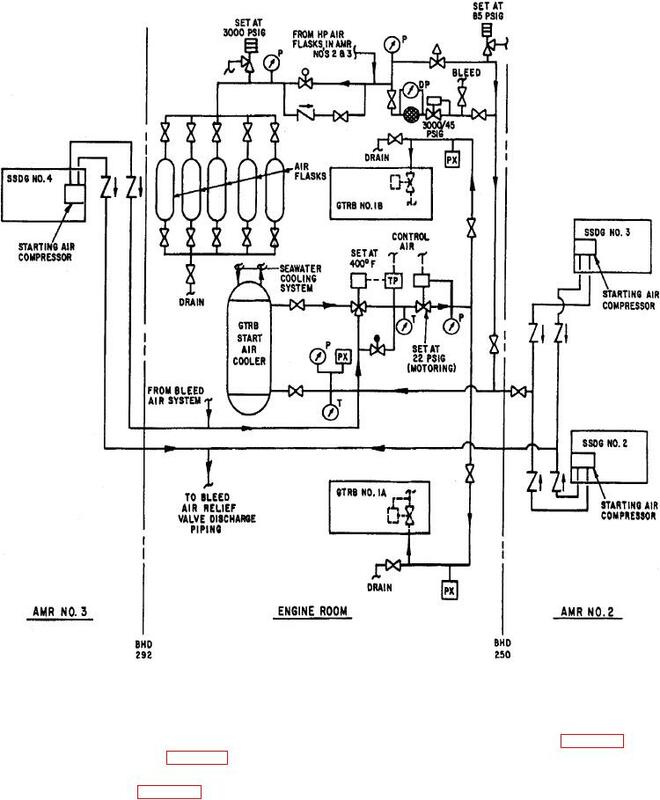 Figure 4-8.-DDG-51 start air system (simplified). ships. This system is shown in figure 4-9.
similar to the one used on the CG-47 class ships. the three methods, depending on the circumstances.